Since a very young age I have been keenly aware that my relationship with horse is different from the normal. No matter how hard I tried to do what the others were doing or wanted to be like the others it was not meant for me. I have never been much of a rider and the best way I can explain why is that I never felt I deserved to be up there, a few years ago I was really getting to the heart of my soul and what makes me tick, I used to think my lack of riding was because I was not worthy or good enough as a person and now I see it that its really such an honour and privilege to be on a horse’s back it is nothing to take lightly. My uncle had horses when I was very young and I would spend summers with him being with his small herd. I was as happy to be helping to pick choice grass for the horses rather than being on them. Into my teens I spent a few defining years at a local riding facility where there was a run of the different horse types and complexities you would see in the world or a riding career. Although I was a teenager my desire to be with horse rather than on was magnified yet I still tried to fit in with riding although I was never in the chosen disciplines the cool kids preferred I would ride Western as the others would be in the many branches of the English discipline. There were girls that rode because they wanted to tame the wild Thoroughbred and then the girls that were showing their highly bred horses in the national shows designated to their horses breed. I learned a lot about different people’s relationships of horses and I learned that horses will put up with a lot. I would come in and out of horses again until I met my husband and he bought me my first horse. A wise young teacher was she yet I was not there yet and I find most of what she taught me has now been realised after my relationship with her. She opened a door for me and I was able to decided what I wanted to do and yet between the pull of what I thought you were supposed to do and what I wanted to do for so long burdened any relationships from their fullest potential as I was stuck and I could not recognise that where my gift lay was ample enough and I did not have to prove anything to anyone about anything, I only needed to listen to myself and my heart. Moving North was the first part in breaking away from the convention of what others do, in the sense that we moved to where the horses would be on our property and I had no external sources for information or support. We were going into a world where the weather and country was not familiar to us and I had to learn this new place on my own with the help of the horses guiding me. It was at this time my relationship with Spirit would evolve to a new level and I was able to shift my direction, attention and fine tune my intuition to the horses needs. 5 years later I can say I get it and that maybe my way is more the way people should aspire to be, kinder to themselves to be kinder to horse, gentler to themselves to see horse is gentle as well and maybe more trusting and listening. I made big changes in my entire world to afford me the ability to be quiet and listen that this might not be the way for everyone. I do feel sometimes there are some of us that get it and others may think they do yet they never will. This ties into the following in reference to people that rely on a lot of outside sources to “help” their horse/relationship rather than looking with in. I was so inspired by this blog post by The Way of the Medicine Horse, Tina Barnes a woman that has great understanding of horse yet not in a typical way, not in the way everyone “thinks” you should know or do horses, she is much more clean, simple and knowing. Although I did not understand some of what was written and especially in technique of what others do I understood what she was saying because of my own relationship with the horse. We are nothing like the normal here so my appreciation of her post was in reverse of what others may read. 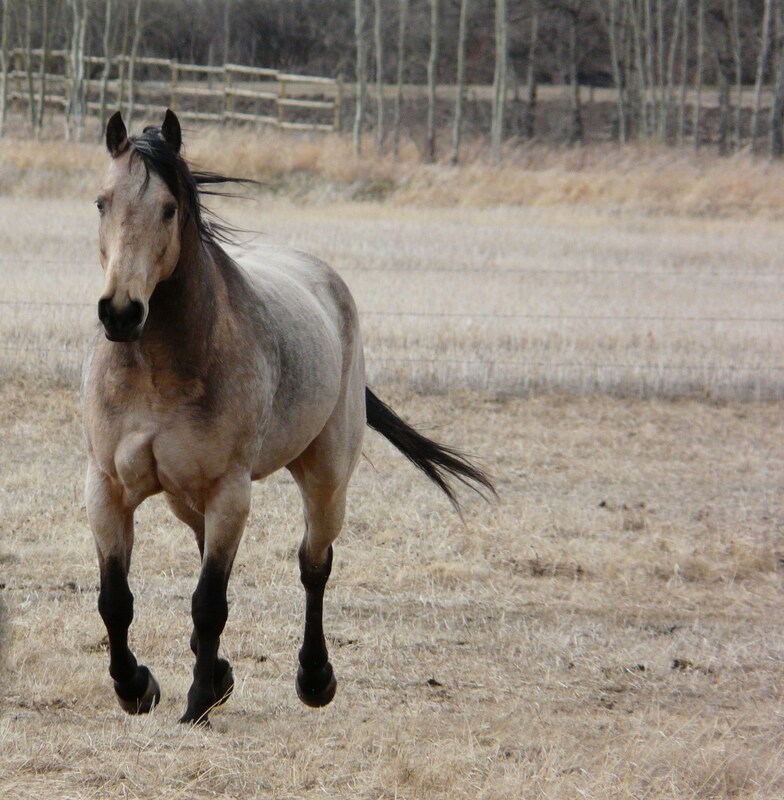 If you feel there is a better way with animals and wanting to understand and be in a deeper connection I suggest reading her blog, even if you do not know horses this is the stuff you want to read. As humans we like to put our will onto animals yet another soul we claim to serve for us, yet we make it ok by giving names to these animals and calling them pets. It is an honour to be in the company of any animal regardless of their size and domestication because I often wonder what they get from us as I believe even in the relationship we always receive more.